LET'S START WITH THE BLOW-AWAY PRIVATE 20' X 30' ROOF DECK. ONE OF A KIND TOP FLOOR DUPLEX. 12 FT CEILINGS. HARDWOOD FLOORS. TREMENDOUS NATURAL LIGHT FROM ALL SIDES. SUNROOM HAS BUILT-INS. KITCHEN WITH ISLAND. INTIMATE 3 UNIT BUILDING HAS LAUNDRY, EXTRA STORAGE AND LANDSCAPED COMMON REAR YARD. 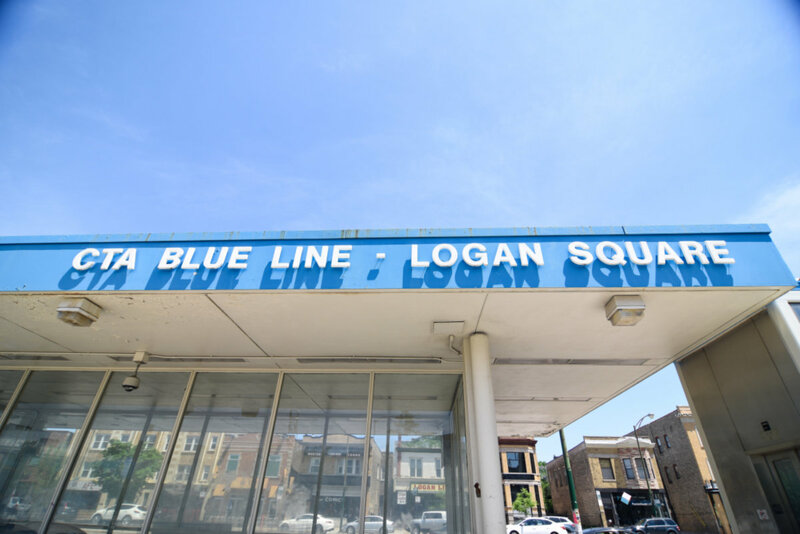 WALK TO METRA, BLUE LINE "L'. EASY STREET PARKING + XWAY ACCESS. 1922 N Honore #3 Chicago, Illinois 60622 is a condo property, which sold for $376,000. 1922 N Honore #3 has 3 bedroom(s) and 1 bath(s). Want to learn more about 1922 N Honore #3 Chicago, Illinois 60622? Contact an @properties agent to request more info.